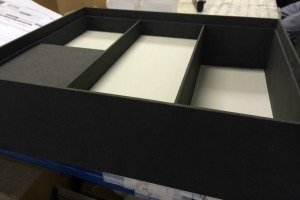 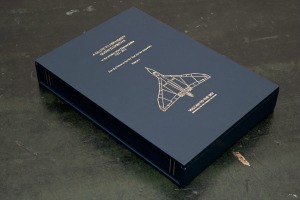 Our skilled bookbinders can create beautiful presentation boxes to house almost anything you can think of. 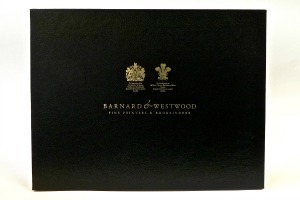 From standard boxes to hold unique case bound books to completely bespoke, compartmentalised presentation boxes we can customise the specifications to hold all manner of gifts and trinkets. 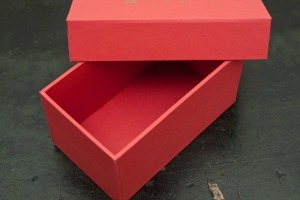 These boxes can be personalised further by foil blocking your company logo or personal message onto the lid of the box.